MTS 124: How U Gonna Capture? Brent Littell gets his black belt! MTS 10: Bright California Nuglets? 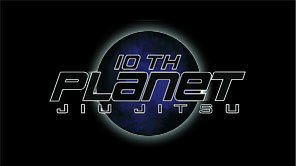 Learn the official 10th Planet Bow and watch Sean’s fight with Ryan Couture. Einstein interview, his belt promotion and working with Chuck Liddell. MTS 3: Can’t we all just get along? Welcome to Mastering the System. Follow Jason from Purple to Black.